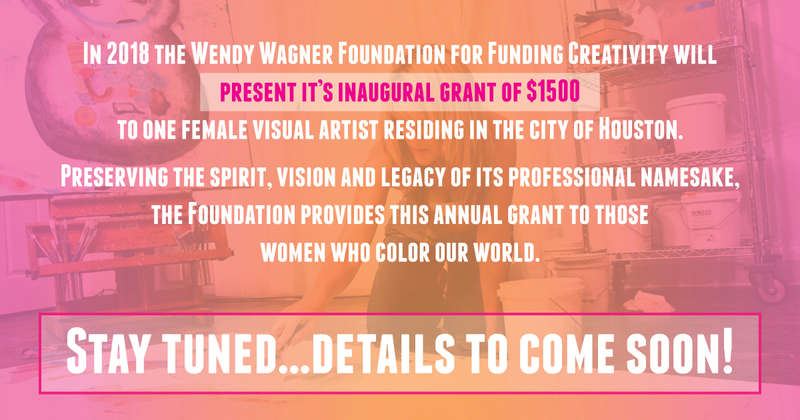 The Wendy Wagner Foundation grant program is primarily focused on supporting women within the greater Houston area and will present it’s inaugural grant of $1500 to one female visual artist residing in the city of Houston. 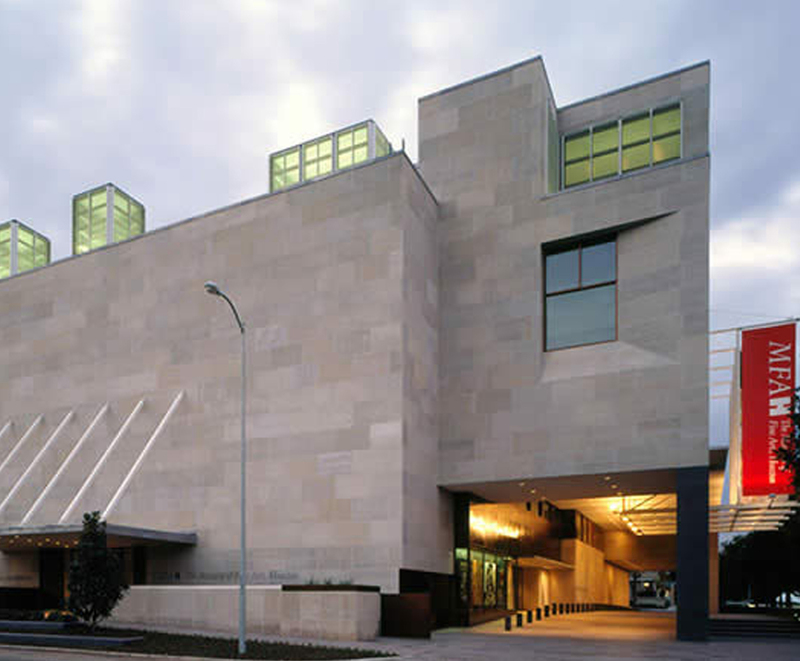 Preserving the spirit, vision and legacy of its professional namesake, the Foundation provides this annual grant to those women who color our world and appreciates the contributions of women artists of all ages and disciplines who demonstrate original, contemporary expressions of visual art. Stay tuned…details to come soon! 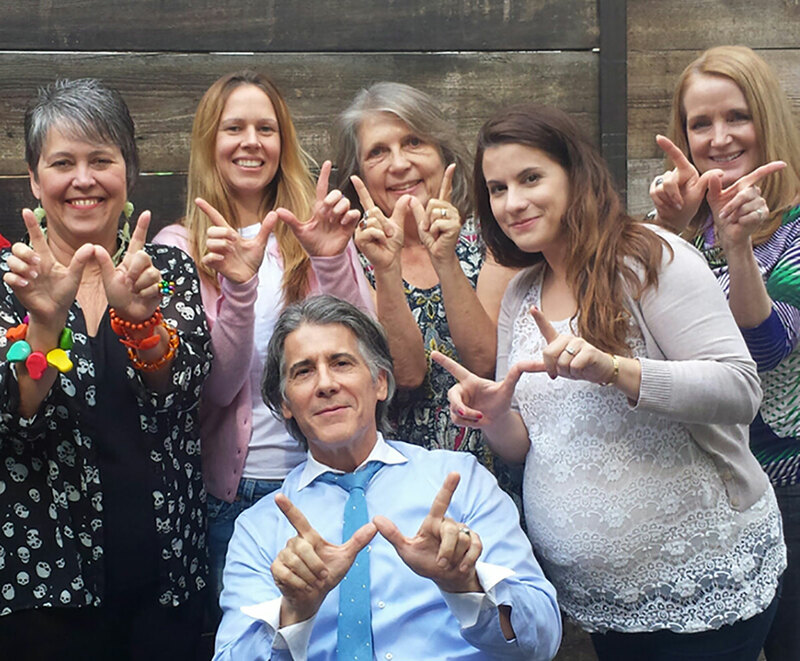 For further questions, please email us at grants@wendywagnerfoundation.org.